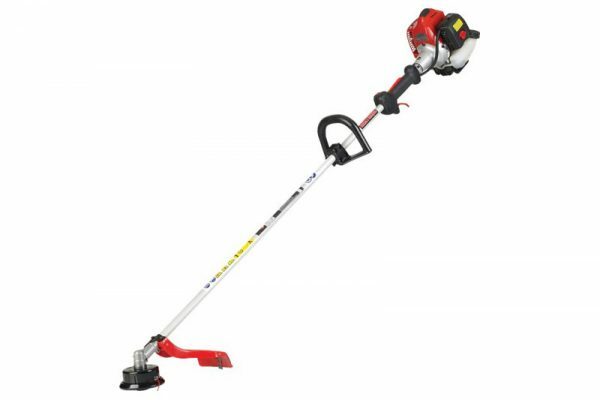 RedMax BCZ2460S Commercial Regular Torque Trimmer - Marina Inc.
A light weight yet heavy duty commercial trimmer. 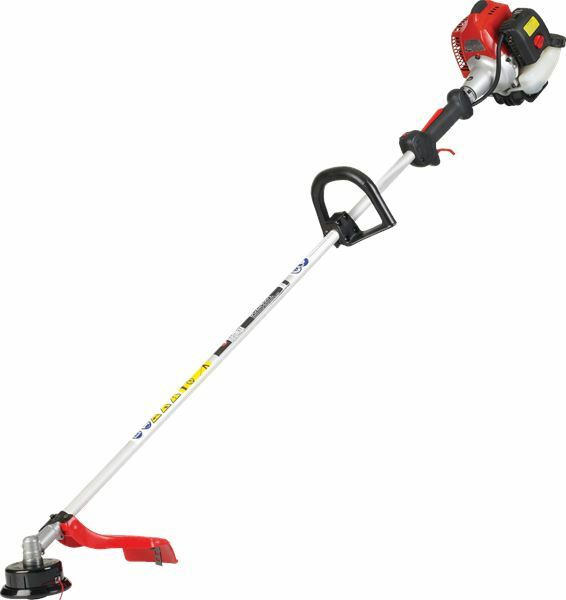 The BCZ2460S provides 1.14 horsepower while only weighing 11 pounds. 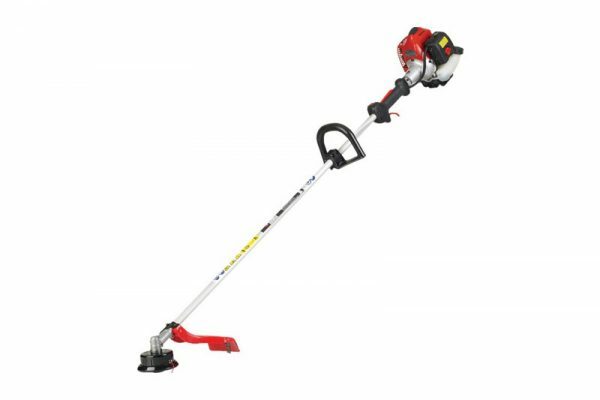 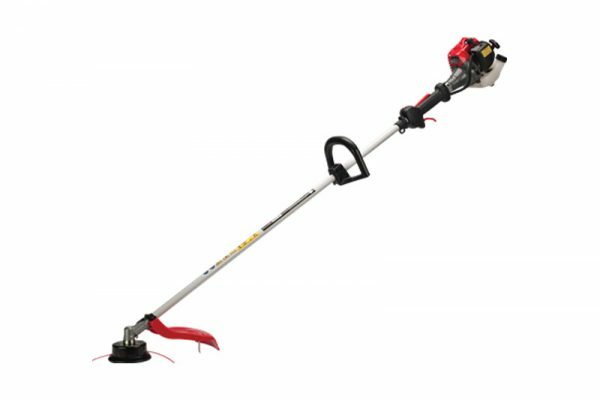 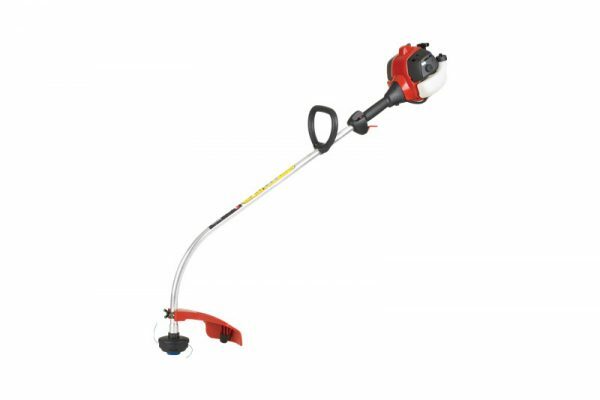 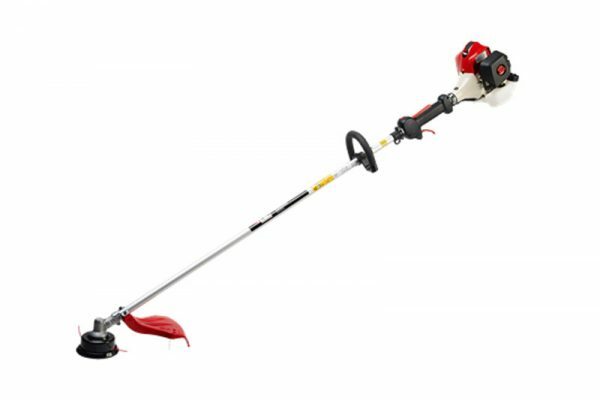 Couple this excellent power-to-weight ratio with the Strato-Charged engine and the steel damper shaft and you have one of the most fuel efficient, durable, and light weight trimmers on the market.